Looking at our customer base you will find a cross section of the entire food and beverage industry, in Scandinavia and in other european countries. The big national and multi-national food and drink producers as well as the small local ice cream or beverage manufacturers. 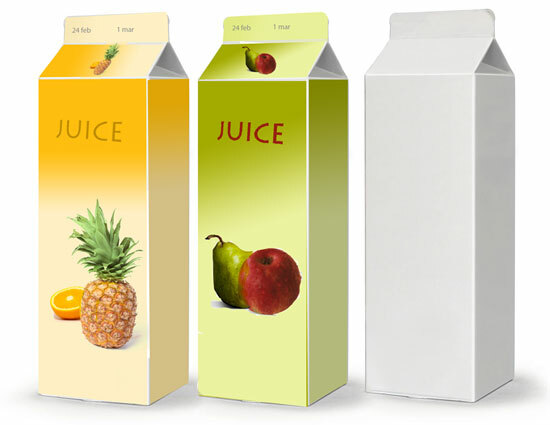 Juice concentrates and purees are necessary ingredients in a large variety of foodstuffs, but equally important as providing a certain ingredient is our role as a speaking partner and advisor to the industry. Our customers rely on us to supply the right quality for their products, to provide the right information regarding market developments and to give the right advise concerning a good time to make contracts. This is a situation and a confidence that we find highly stimulating. Do not hesitate to contact us if you need assistance when developing something new or if you are looking for a certain product.